On Monday, a mortar shell fired by militants directly hit the reception ward of a Russian mobile military hospital set up in Aleppo, killing two Russian medical staff and wounding another, according to reports. 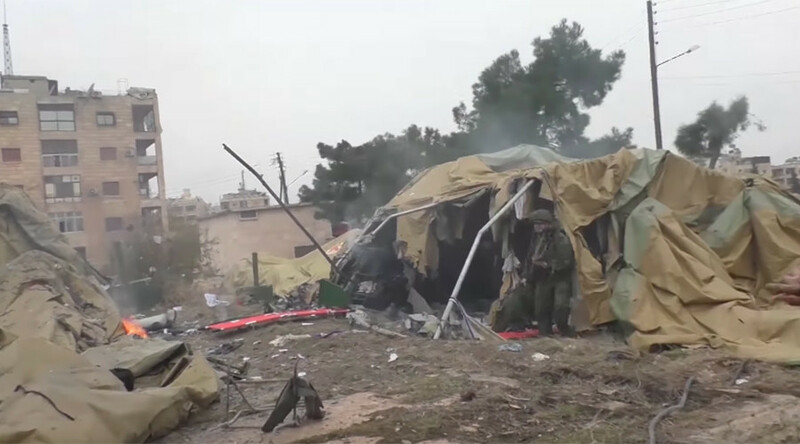 Several Syrians were also injured in the attacks after about 11 shells landed on the territory of the Russian hospital, the Russian Reconciliation Center in Syria said earlier. An RT Arabic reporter was also injured in the leg by the subsequent shelling of the site. Following the tragedy, RT requested comments on the shelling from several international organizations, including the Red Cross, which works as the Red Crescent in some part of Syria. 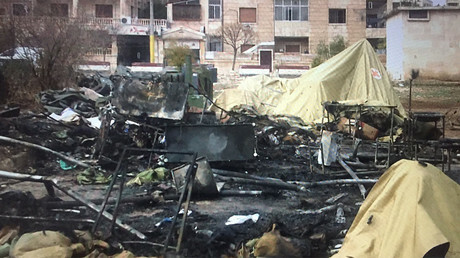 In response to a request from RT, ICRC failed to condemn the attack on the medical facility. It instead said that the bombing of the hospital indicated that “all sides to the conflict in Syria are failing in their duties to respect and protect healthcare workers, patients, and hospitals, and to distinguish between them and military objectives." Upon hearing the ICRC reaction Maj. Gen. Igor Konashenkov expressed outrage. The Russian Defense Ministry, the general said, hoped for the NGO to condemn the attack but instead, the ICRC just produced a cynical comment.